The prolific Canadian singer-songwriter heads out on tour! 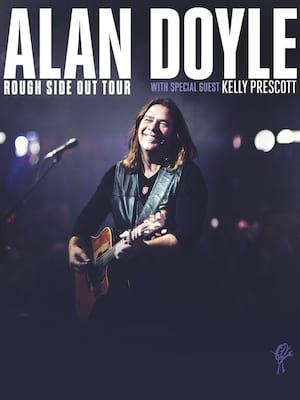 In celebration of his third album, A Week At The Warehouse, Alan Doyle embarks on a brand new American tour. Starting out as the lead singer of the iconic Canadian heavyweight Great Big Sea, this is the third album that Doyle has released as a solo act and is chockablock with country-tinged and radio-ready hits that Doyle is known for. As part of Great Big Sea Doyle racked up an impressive nine albums with two DVD specials which all gained Gold or Platinum status and have sold an impressive 1.2 million copies in Canada alone. Doyle's solo success has continued to cement his career as one of the most prolific storytellers and musicians in the country. Sound good to you? 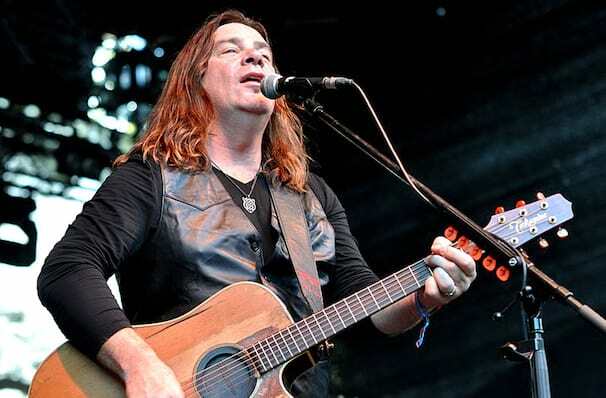 Share this page on social media and let your friends know about Alan Doyle at World Cafe Live. Please note: The term World Cafe Live and/or Alan Doyle as well as all associated graphics, logos, and/or other trademarks, tradenames or copyrights are the property of the World Cafe Live and/or Alan Doyle and are used herein for factual descriptive purposes only. We are in no way associated with or authorized by the World Cafe Live and/or Alan Doyle and neither that entity nor any of its affiliates have licensed or endorsed us to sell tickets, goods and or services in conjunction with their events. Philadelphia Theater is part of the Theatreland Ltd Collection. Established in 2003, Theatreland offers the largest individual collection of websites providing complete, impartial guides to all the theatrical, musical and performance arts events and venues in the world's greatest theatre cities, from New York's Broadway to London's West End and from the showrooms of Las Vegas to Shakespeare's Globe Theatre.